*NOTE: Gregory Poole does not sell or rent residential / home generators. Rely on Gregory Poole Power Systems Rental for temporary power, load banks, temperature control equipment, compressed air and pumps! 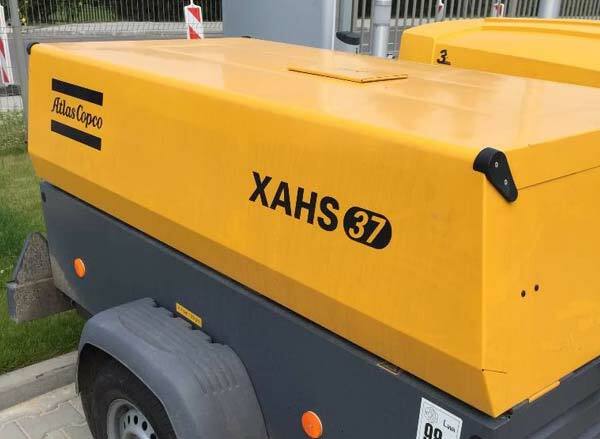 Our extensive selection of rental equipment, our technical expertise and our 24-hour support ensure that you have what you need when you need it – whether it’s for a planned shutdown or an unexpected emergency. For industries ranging from construction and agriculture to healthcare and data processing, a reliable source of prime and backup power is an absolute necessity. Gregory Poole is a local heavy equipment dealer offering comprehensive rental power solutions in Raleigh, NC and throughout the entire region. We carry all of the power generation equipment you need to remain productive and compliant in virtually any environment. 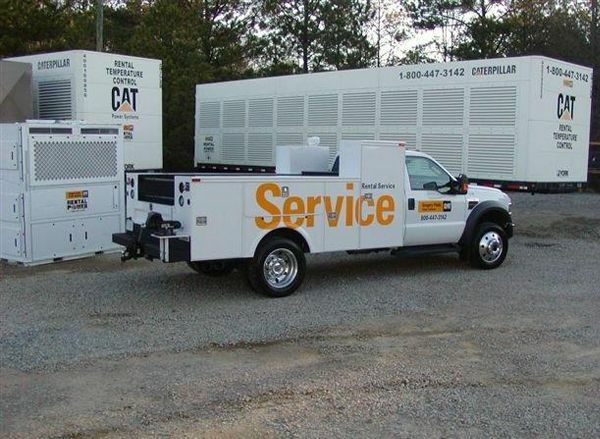 As the authorized Cat® dealership for Eastern North Carolina, we’re a premier source of top quality commercial power systems for rent. 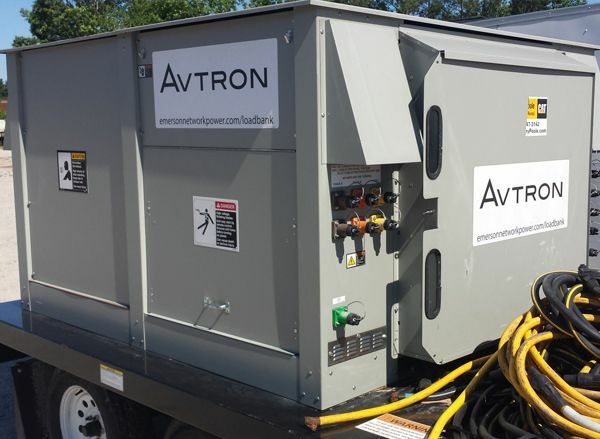 We carry an extensive fleet of power generators and related equipment and accessories ranging from 20kW to 2mW. Our experienced team of experts will assist in analyzing your needs in order to identify the power rental equipment in North Carolina that represents the most efficient fit. Our factory-trained experts fully inspect all generators. We deliver rental equipment ready to use and in excellent working condition. We can even provide training and related consulting services to ensure your team knows how to properly set up, install and run your rental unit. Cat power systems deliver exceptional reliability, user-friendly operation and industry-leading fuel efficiency. If you are only renting for a few days, you’ll appreciate how easy it is to train your team on your equipment. For longer-term needs, you’ll benefit from increased savings on fuel and lower maintenance requirements that keep uptime maximized. 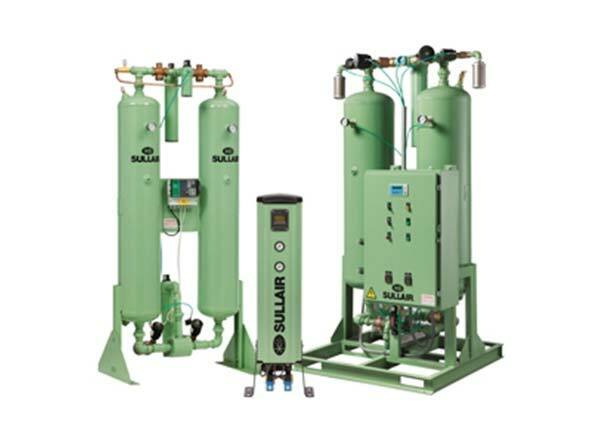 A wide range of air compressors, switchgear, UPS and more support Cat generators. Designed to work together seamlessly, a complete Cat power system is the ideal choice for any rental need. Choosing a rental generator or other power supply equipment isn’t as easy as picking the most powerful unit your budget can afford. While there is an obvious risk to underestimating your requirements, a too-powerful generator can have drawbacks, too. 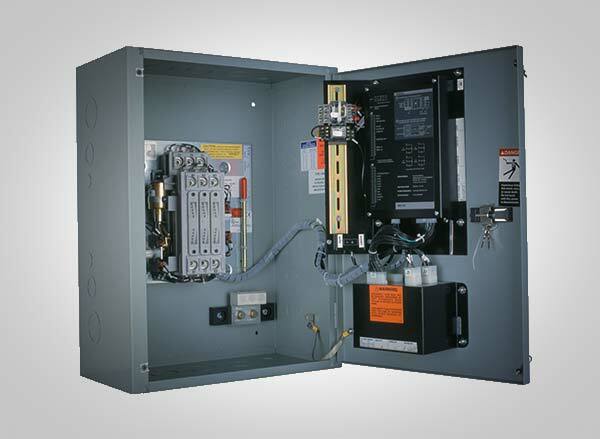 Because most standby and prime power systems run best when working at between 50-75% of their rated capacity, overly powerful gen sets will burn excess amounts of fuel, costing you money and potentially jeopardizing system performance. One of the benefits of working with a Cat power system expert such as Gregory Poole is that our rental associates have the training necessary to match you with the right equipment for your project. Contact one of our rental locations near you today to get started. In many circumstances, owning power generation equipment simply isn’t possible. Gregory Poole provides a fast, convenient and affordable way to rent power generation systems in Raleigh and across our service territory. We’ll help you get the most out of your budget while accessing the first-rate power support you require when and where you need it most. There are several obvious reasons why you would want to rent a generator or other power system from Gregory Poole. The majority of our clients do so for temporary power during a one-time event, such as a concert or festival. They also can be useful when your crew is working in a remote location where transporting your own equipment isn’t cost-effective. Eastern North Carolina is Gregory Poole territory for superior rental equipment solutions. 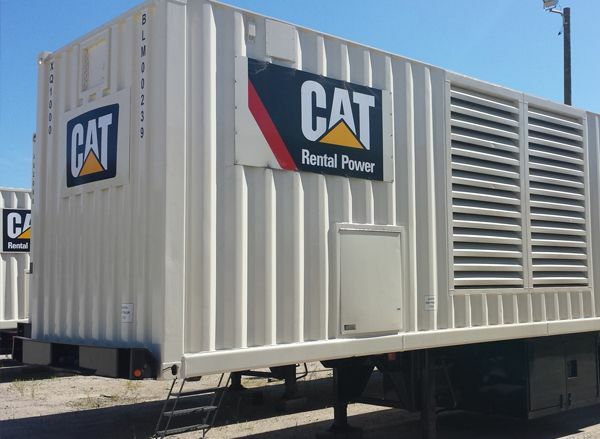 In addition to a complete line of the most effective and efficient models of Cat rental generators, we provide the best service, knowledge and technical support in the industry. And with locations to rent power generation systems throughout eastern NC, you never have to travel far to find exactly what you need. Give us a call, get in touch online or drop by the Gregory Poole rental location in your area for more information. We’ll be happy to help put together a contingency plan to ensure your business remains productive and regulatory compliant in the event of a power emergency.